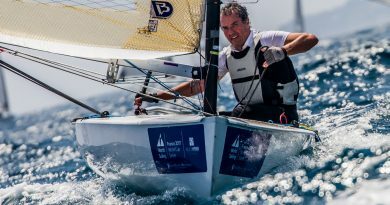 The first event of a thrilling new sailing circuit – the Med40 Series – that promises to open up high-performance planing boats to a wider audience, will kick off at the Sail Racing PalmaVela in May 2018. Founded by the yachting entrepreneur, Siggi Mansaker and the cutting-edge yacht designer, Shaun Carkeek, the Med40 Series, will follow the Fast40+ class rule. 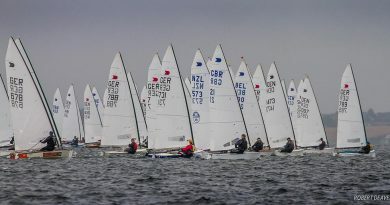 Boats of both new and old design will be allowed to enter, however, new boats should be built according to the rule. Initially, the series will accommodate a wide rating band at the lower end. For the organisers, this Series is a natural evolution. 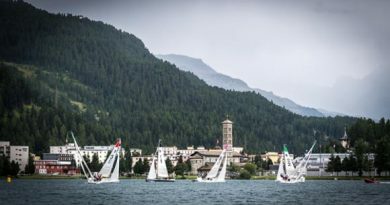 Carkeek has been designing successfully for every high-performance circuit on the globe, right up to the America’s Cup and the Volvo Ocean Race, for over two decades. He introduced this high-performance concept in the USA after discussion with clients at the New York Yacht Club eight years ago. The high-performance Fast40+ has been highly successful in the UK in the Solent after its debut in 2016 and the Med40 Series will bring that drama to the Med in 2018. 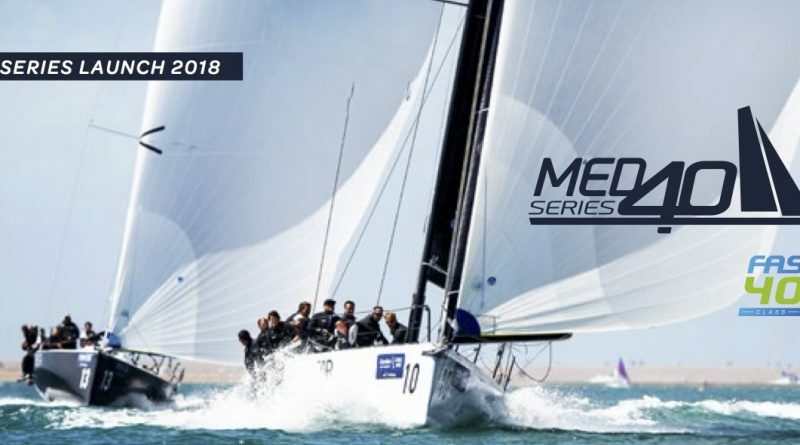 The first Med40 Series has four rounds scheduled during the summer of 2018 with an autumn series planned for October to December.